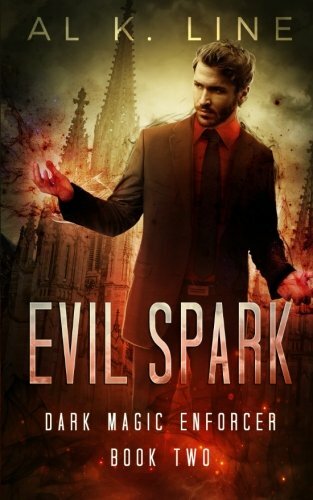 [PDF] Evil Spark (Dark Magic Enforcer) (Volume 2) | Free eBooks Download - EBOOKEE! Description: I'd had less than a week to recover from an incident that left me half-dead. My body was battered and bruised in ways I can't even begin to describe. Dark magic use had consumed me, spat me out a husk of a man. I was little more than flesh and bone, weary to my very soul. So, of course, there was a knock at the door. My smile faded, happy face turning to tears, as Kate, a gorgeous vampire and the woman I lust over at every available opportunity, told me the news. Dark magic came to me as my eyes snapped to black and my tattoos felt fit to burst with the energy they channeled. No comments for "[PDF] Evil Spark (Dark Magic Enforcer) (Volume 2)".